I think Macadamia nuts are the best. 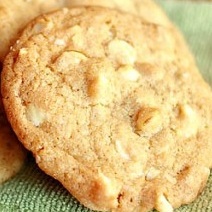 This macadamia nut cookie recipe is awesome. I could probalby eat these for breakfast, lunch, and dinner if it was healthy enough.